Healthy churches are led by godly pastors. 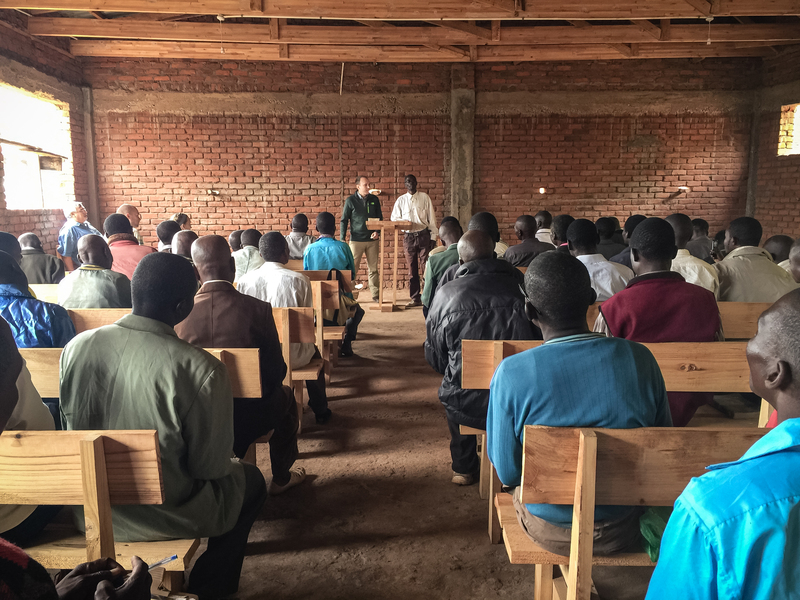 Since godly pastors are grown, not graduated, then Gospel Life Global Missions must provide a particular type of pastor training. Pastor training needs to focus on the whole person, not just the head. Do we want pastors to know the doctrine of the Trinity? Yes! Absolutely! But we cannot be satisfied with students knowing the doctrine alone. We want our students to know the Trinity. We want them to grow in their relationship to the Father, Son, and Holy Spirit as they walk in the truth. We know that only those who walk with God can lead others to do the same.